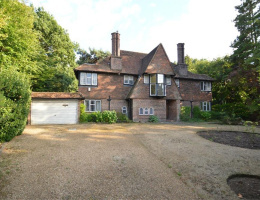 Substantial detached residence in need of total refurbishment or ideal for a purchaser wishing to build a new home to their own tastes and specifications on this magnificent plot. 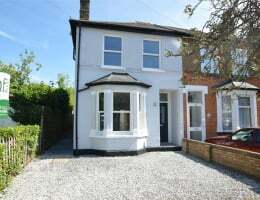 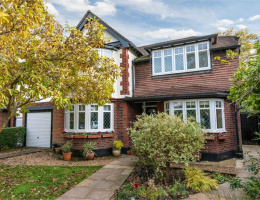 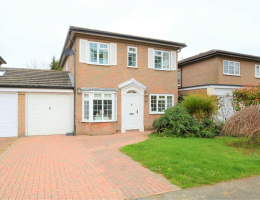 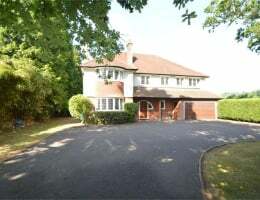 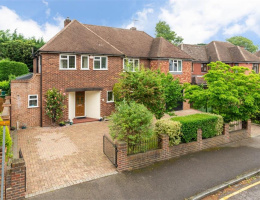 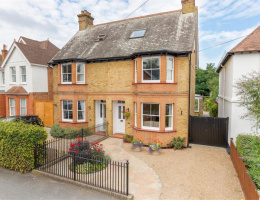 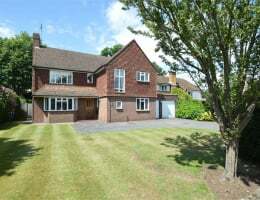 We are delighted to offer for sale this particularly attractive detached residence perfectly located for the commuter, being just a few minutes' walk to Walton mainline station which gives access to London Waterloo. 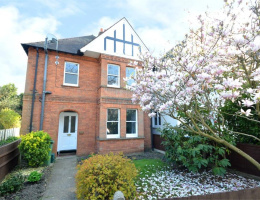 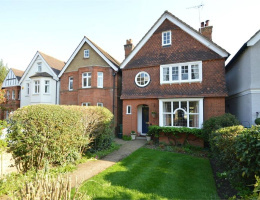 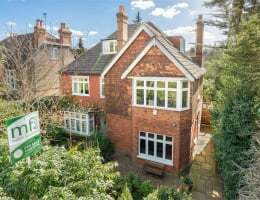 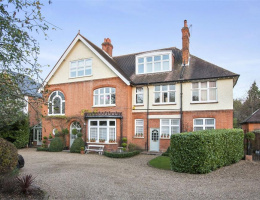 Martin Flashman & Co are delighted to be the appointed sole agent for this magnificent apartment occupying the entire ground floor of this substantial detached residence with direct access to a stunning private garden.